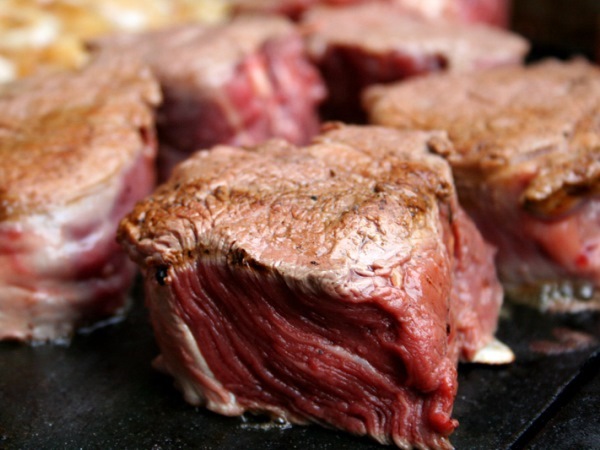 These steaks are perfect for a sizzling summer day! Oil the steak and score the fat. Then, just before you put it onto the fire, rub in the cumin, olive oil, pepper and salt. Braai to your liking. TIP: the secret to the perfect steak on the fire or gas braai is to make sure that the grill is really hot.